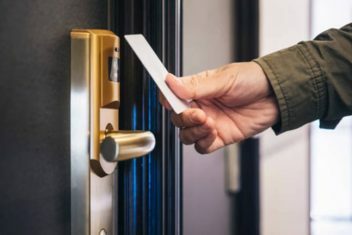 Businesses throughout Katy and the West Houston area rely on Compass Safe & Lock for commercial locksmith services. 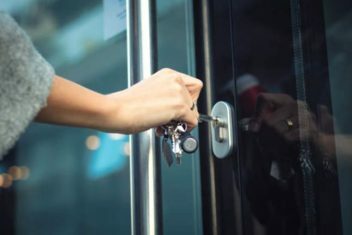 Our expert locksmiths have decades of experience with commercial lock repair, controlled access systems and high security locks. Locked out of your office, we can help. We are located in West Houston and are available 24/7 to assist you in unlocking you commercial building. We work directly with property managers to assist them at a moments notice. We can help you re-key and setup master keys for your business. You should consider re-keying if you have had personnel changes or have lost keys to your building, file cabinets, desk and so forth. Damaged locks can make doors difficult to open or close. If a lock is hard to open or close it is not functioning properly. Deadbolts that don’t fully close can pose a security threat. We guarantee all lock repairs. Lost a file cabinet key, it often occurs at the very moment you need a file or two. 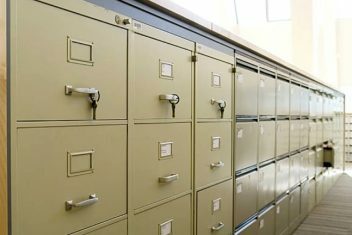 Compass safe and lock gives top priority to help resolve file cabinet lockouts. We can also duplicate file cabinet keys so you have an extra set. 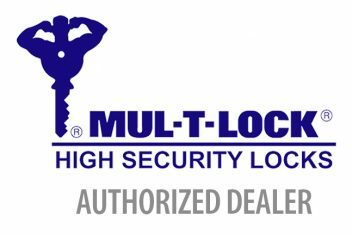 Compass Safe and Lock is an authorized provider of MUL-T-LOCK, high security locks. 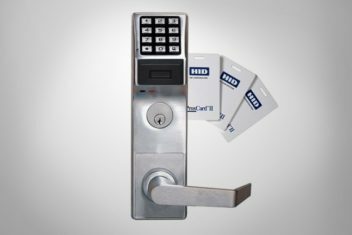 High security locks include Mortise locks, RIM locks and others. As a business, complying with ADA requirements is essential. Door handles and locks must allow those with disabilities full use and access. 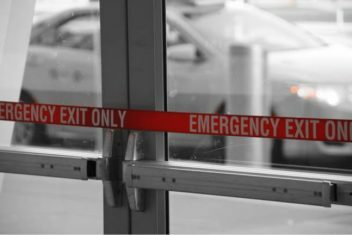 Our ADA lock specialists can review your current door handle and locks and fix any deficiencies in ADA compliance.